Dolly Rebecca Parton is an American singer, songwriter, multi-instrumentalist, record producer, actress, author, businesswoman, and philanthropist, known primarily for her work in country music. 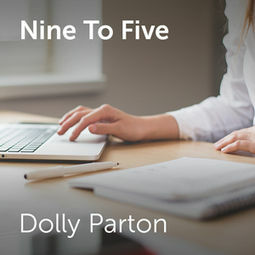 In 1978 she released "nine to Five". ChorusOnline offers acappella arrangements of this title.